Former Pennsylvania Attorney General Kathleen Kane was sentenced today to 10 to 23 months in jail with 8 years probation. Witnesses for both the prosecution and the defense testified Monday at the courthouse in Norristown, Montgomery County. Kane tearfully asked for leniency, hoping to receive probation or house arrest so she could take care of her two sons ages 14 and 15. She argued loss of her career, law license and reputation is punishment enough. 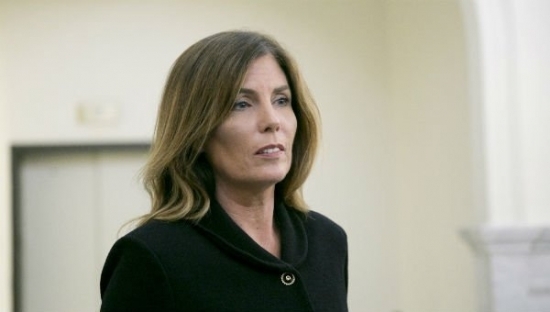 The prosecution called her crimes "egregious" and asked for jail time, saying she created an atmosphere of fear and paranoia in the 800-person Attorney General's office. Kane was found guilty of all 9 counts in a perjury and obstruction case. She was accused of leaking confidential grand jury information to the press to embarrass a political rival and then lying about it under oath to a subsequent grand jury.